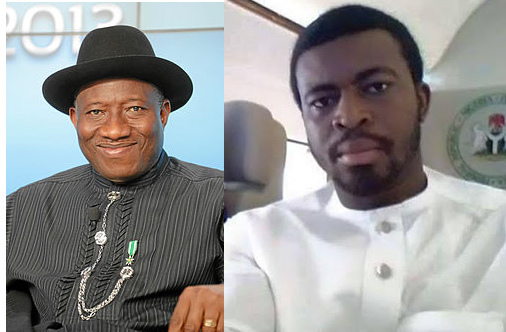 Prince Goodwill Edward who is the son-in-law of the former President of Nigeria Goodluck Ebele Jonathan, was on Friday, July 7 shot at by unknown gunmen at his home in Calabar. According to reports, it was gathered that Edward who is the Special Adviser on Youths Affairs to Governor Ben Ayade was reportedly shot in the head after gunmen stormed his home at the State Housing Estate residence in the Calabar Municipal axis of Cross River State. The severity of his injuries from the attack could not be ascertained as at the time of this report. He is presently receiving treatment at an undisclosed medical facility in Calabar. Edward, who is from Abi Local Government Area of the state, got married Jonathan’s daughter in a very lavish and publicized wedding in 2014. Commissioner of Police, Mr. Hafiz Inuwa, said that, it was not the first time that Edward had been attacked. Inuwa said, “They attempted him. This was the third or fourth time that this thing is happening. The House of Representatives on Thursday, July 6, received a petition from former first lady, Dame Patience Jonathan. The former first lady alleged that she and her family members were “incessantly harassed” by security agencies.